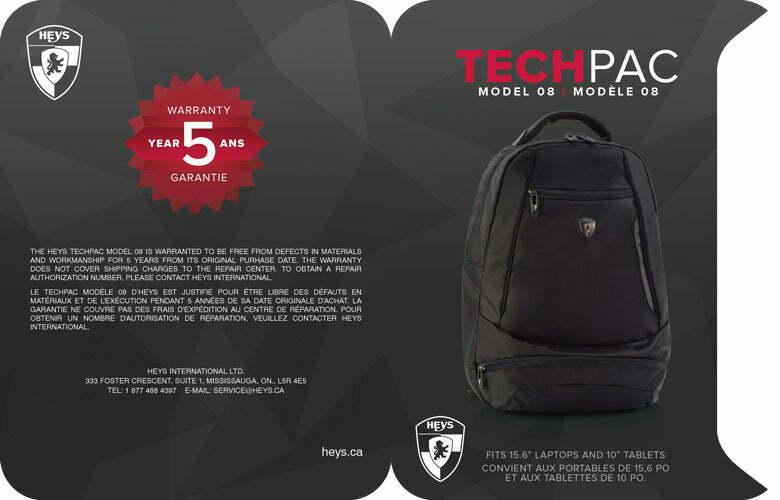 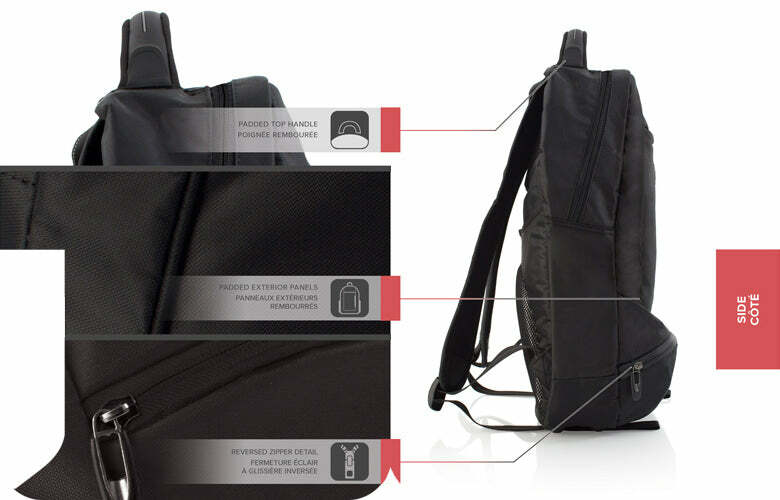 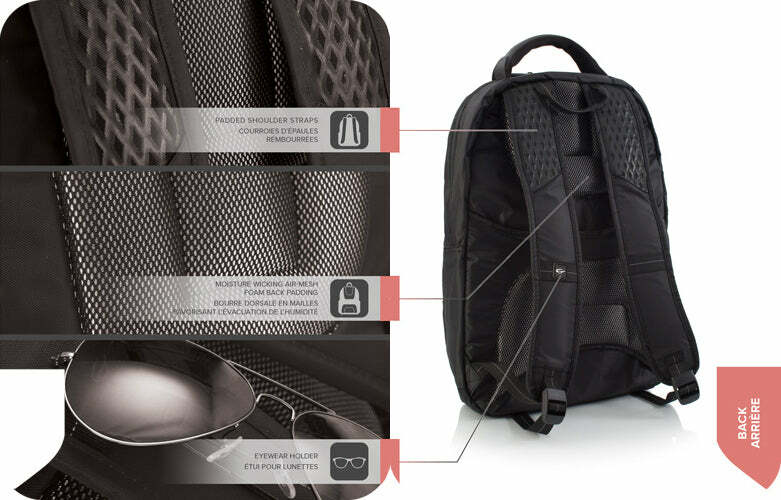 This lightweight, versatile and durable backpack features an intuitive organizational system that delivers superior functionality and protection. 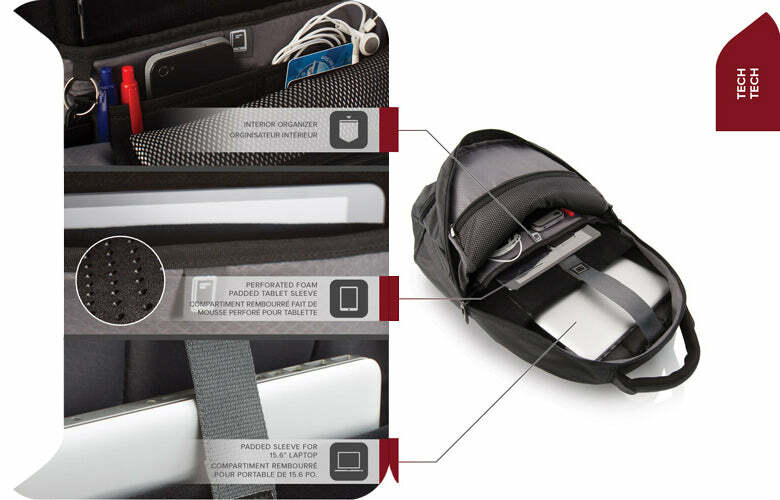 It includes dedicated padded sleeves with special high density perforated foam and soft fleece linings that can fit up to a 15.6” widescreen laptop and 10” tablet as well as an interior zipper pocket for other accessories and gadgets. 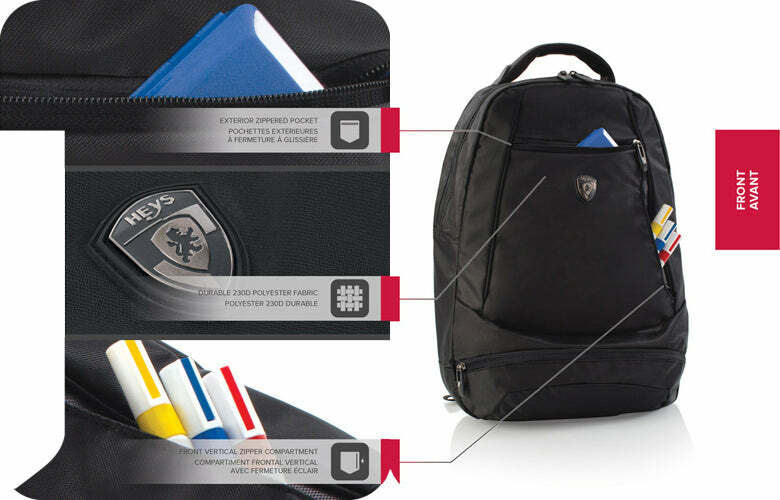 The spacious main compartment can hold files, binders and other daily necessities.